 Owned by Mother and Daughter, Kim and Laura, The Perfect Pudding Company have successfully been running since 2008. What started out as a hobby, soon turned into a full-blown business. The orders started rolling in, and The Perfect Pudding Company was born. We pride ourselves on being rated amongst the top cake makers in Essex! We are established as professional luxury bakers and bespoke cake makers, selling our products to individuals, large corporate organisations, pubs, caterers and cáfes. We cater for all occasions, so if there is anything you like that you can’t see in the portfolio, it doesn’t mean it can’t be done. Our cakes are based solely on our customer’s designs, and we work very closely with you to create your perfect cake. We are proud to hold a 5* food hygiene rating. Our kitchens and staff conform to current EU Food Hygiene Regulations and we hold the relevant qualifications required to work with food. It was perfect in every way and tasted absolutely gorgeous! Definitely the best cake we have tasted in a long time. Laura is a genius! She made a beautiful cake for my mums birthday which is a work of art. Another beautiful cake today, lovely to look at and tasted wonderful. The cake turned out fantastic! It came out exactly like I wanted and I was so pleased! Every cake I have ordered have been stunning to look at and delicious to eat, melt in the mouth cake moments.